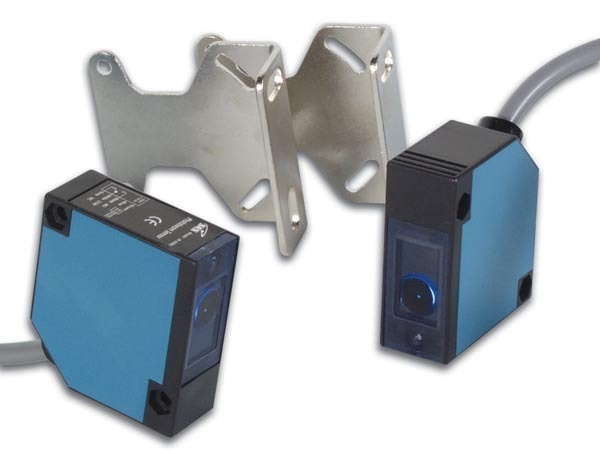 PEM30D is a photoelectric beam and sensor, when beam is interrupted relay contacts are closed and LED lights. The unit works by sending out a beam of infrared light and receiving on a sensor. The unit will work on distances up to about 30m, reflective disc supplied. This unit has IP44 rating and is suitable for external installation.